Raoul is a Senior Manager in Nexia Edwards Marshall’s Business Consulting and Taxation divisions. Raoul is passionate about small business and provides services ranging from consulting to tax compliance and management accounting. As Senior Manager of the Fringe Benefits Tax (FBT) team, Raoul provides valuable expertise to both the firm and its clients, including schools where he has hosted FBT presentations. His knowledge has helped clients and their staff optimise the benefits of salary sacrifice arrangements. Working with a number of businesses in the wine industry has given Raoul a firm grasp of the complex Wine Equalisation Tax (WET) regime, so he can help clients comply with these tax rules and identify opportunities for claiming the WET rebate. 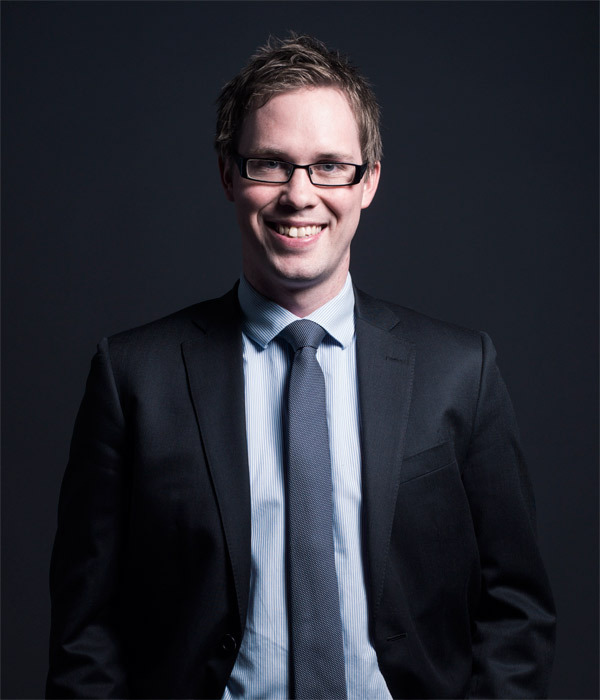 Raoul holds a Bachelor of Commerce degree from the University of South Australia, is a Member of Chartered Accountants Australia and New Zealand and a Chartered Tax Adviser for The Tax Institute. Combining knowledge with strategic thinking enables Raoul to objectively review and analyse each client’s situation and determine the best way to maximise business results. Review a not-for-profit client’s records to identify whether FBT is being correctly assessed. Raoul identified various errors in treatment and arranged amendments to lodged returns. This resulted in the client saving thousands of dollars in FBT. Help a not-for-profit client structure salary packages. Raoul used his in-depth knowledge of FBT to advise on how to effectively structure salary packages to maximise benefits for its staff. Advise on the implications of the Wine Equalisation Tax and how to ensure it is correctly accounted for. Raoul highlighted potential issues in respect of the WET implications for sales through various channels and opportunities in respect of claiming the WET rebate that were crucial to the operation of the business. He also assisted with setting up the MYOB file to ensure WET was treated correctly on all wine sales.